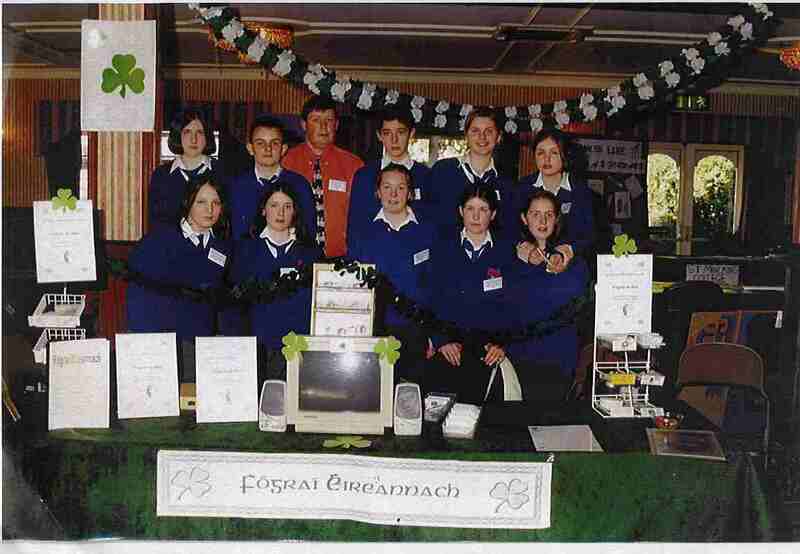 1999 was Gaelcholaiste Uí Chonbás first foray into the depths that is the annual county enterprise competitions. 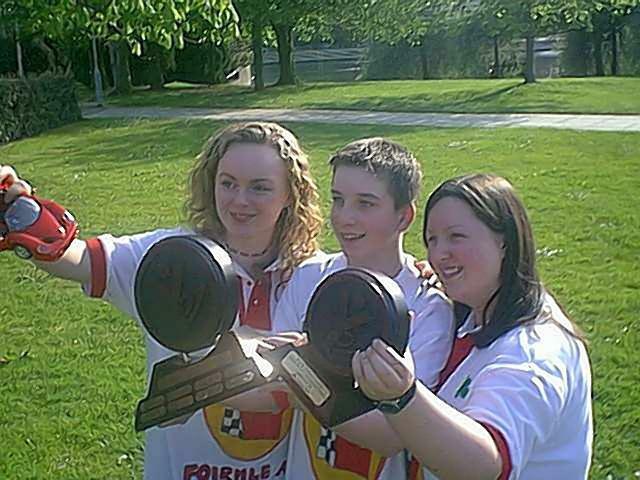 In their inaugural year Fograí Éireannach became the first mini-company to come in the prizes, what was unusual was that the competition usually the reserve of 5th, 6th and transition year teams was the fact that the team comprised of only second year students. Not to outdone by their counterparts in 2000 W.M.B. Eire, comprising of Diarmaid Copse, Maire Ní Aonghusa, Eilís Ní Lionachain , Ronan De Barra and Daíthí De Naís not only won the Limerick and Regional Finals of the Young Entrepreneur competitions, but also were well placed in the All Ireland Finals of the Intermediate Category. To date, Emma Ní Ghliasáin, Aoife Ní Dhuibhir, Ryan O Dochartaigh, Brian Fiaich and Dara O Shea, five of this years second years, trading under the name of Foirmle a hAon have achieved record sales and in the process have won the Limerick County Entrepreneur Final, they now head for Nenagh on Sunday next where they will partake in the Regional Finals. The objective of Young Enterprise is to learn whilst doing; annually over 5,400 students partake in a variety of competitions where they are judged on Enterprise, Communication, Financial Management, Teamwork and Presentation skills.